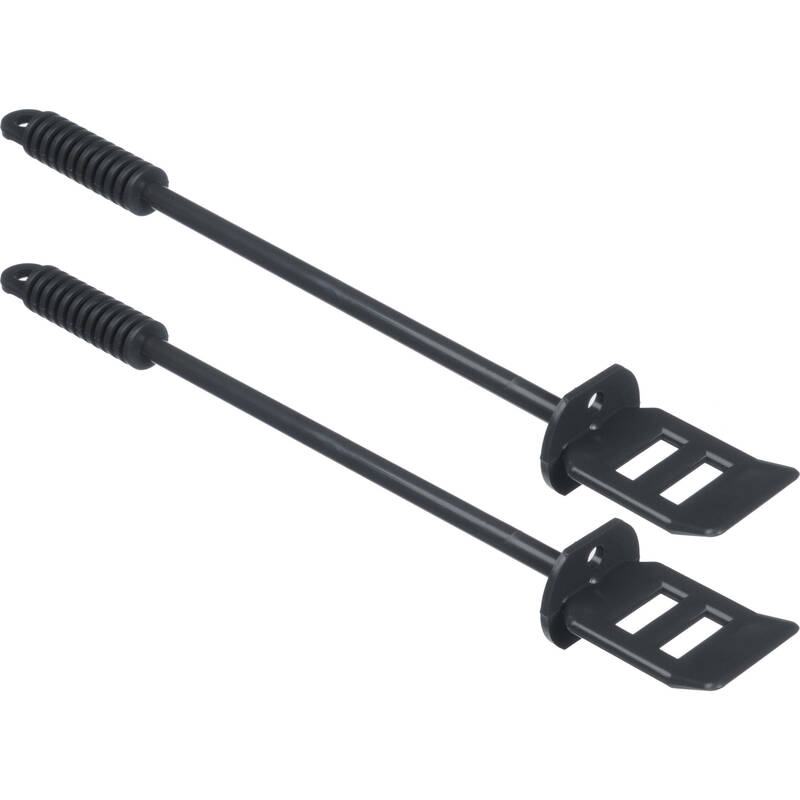 The Kalt Plastic Stirring Paddle features a perforated design to permit efficient stirring, making it well-suited to mixing darkroom chemistry. Its textured grip helps to avoid slipping during use and the plastic construction is easy to clean for use with different chemicals. This item contains two stirring paddles. Box Dimensions (LxWxH) 12.8 x 2.55 x 1.25"
Plastic Stirring Paddles (2 Pack) is rated 5.0 out of 5 by 1. Rated 5 out of 5 by Darlene A. from Good quality and would purchase again. This product does a great job as chemical mixing paddles. Good quality and would purchase again. How long are these stirring paddles? The paddles are 10.25 overall. The working end (below the handle) is 8 long. Has worked fine for me stirring in 500 and 1000 ml graduates.